Play dough – one of the best activities you can have on hand for your young preschooler! I have a fail proof recipe that will keep well in the fridge for at least a month or two! A few tips when using it though. Always play with play dough on tiles or outside. If you only have a carpeted area then place your child in a large plastic shell to play. That way it is collected in the shell and play dough does not get everywhere! This playdough recipe is great. Wrap your playdough in plastic and place it in an airtight container for it to last a little longer. Enjoy! Allow to cool then place into a plastic container and refrigerate. Mix all dry ingredients together & combine well. Mix all liquids together & stir. Make a well in dry ingredients & add the hot liquid & stir slowly until it forms together into thick dough. Use of extra flour if too sticky. Why You Need to Include Play Dough in Your Day! 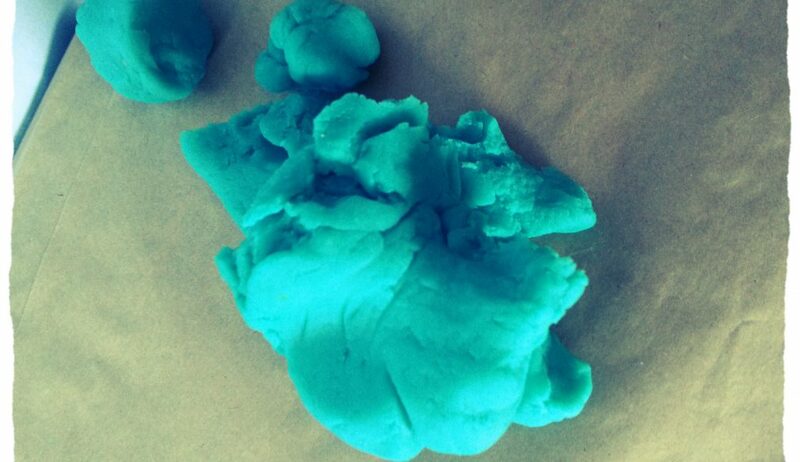 Playdough is the work of the child. Children enjoy every aspect of the exploration of play dough. 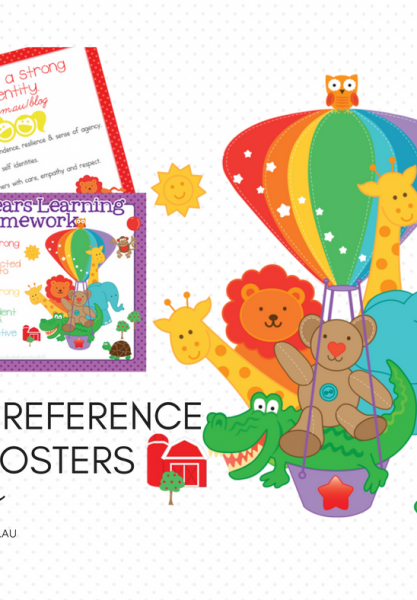 Using this amazing material is a never ending tactile learning experience for all children. When given play dough, children are instinctively motivated to explore its soft and responsive sensory qualities. They squeeze it, poke it, squash it, pick it up and pat it down. The dough responds to each of their actions and the child is learning that their actions have consequences. Working play dough with their hands develops the child’s large and small muscles and aids eye-hand coordination. It helps to improve fine motor skills which is beneficial to daily activities. Using play dough is a calming activity. 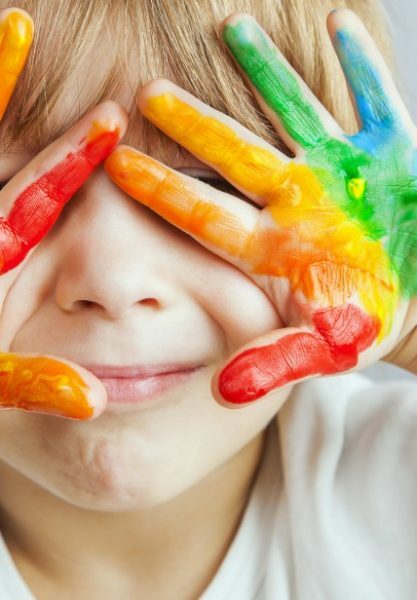 Children work their stress out through their hands, so play dough is not only loads of fun, but can be another useful way to help your children to release stress. It helps to strengthen small fingers, hands and wrists. Children gain control over their hand and arm movements which improves coordination. It helps to build your child’s imagination. It helps children develop self esteem -there is no right or wrong way to use play dough. Play dough fosters cooperative play. 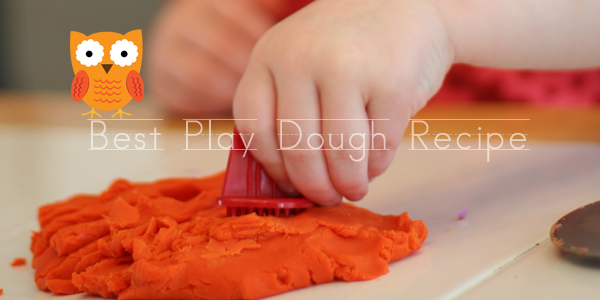 Playing with dough with others helps children understand the importance of sharing. Discussing what has been made helps build communication skills and develops imagination. Dividing it up can be used to help children learn about numbers and counting. Play dough is a lovely open ended toy – it can be anything – food, animals, faces, shapes etc. Hand Eye Coordination – playing with play-dough helps children exercise and control the small muscles in their hands.